Giant Eagle, Inc. has withdrawn all Valu Time brand canned pumpkin purchased on or after August 30, 2011, as well as all Food Club brand canned pumpkin purchased on or after October 28, 2011. These brands are produced by Topco Associates, LLC. Giant Eagle is not aware of any immediate health concern, but the market withdrawal was performed out of an abundance of caution, as a result of the product not meeting quality standards. An investigation into the situation is ongoing, and Topco will notify customers if any additional actions are warranted as a result of these efforts. Customers should not consume these products in any way, or consume anything in which they were used as ingredients, and should dispose of the product. 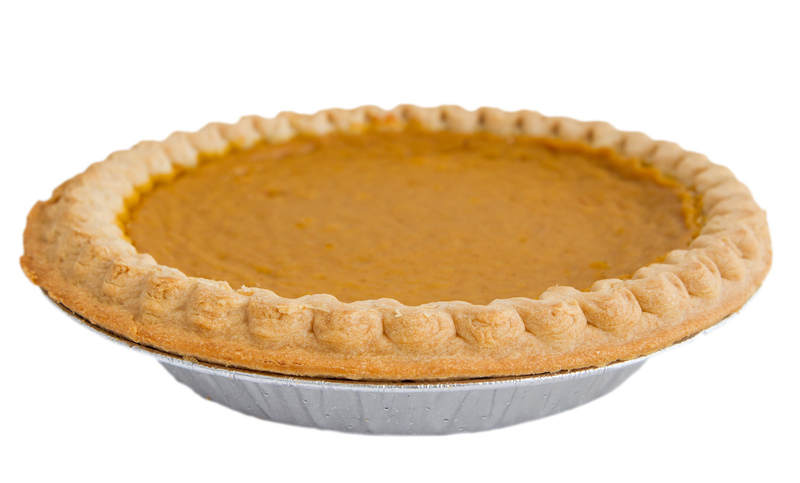 Heck of a time to recall canned pumpkin….just days after hundreds of thousands of pumpkin pies were served with Thanksgiving dinner.